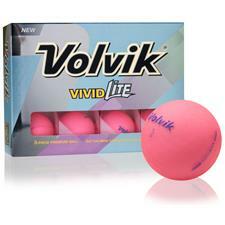 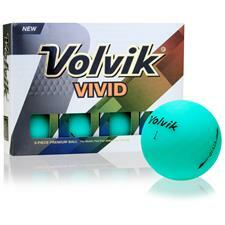 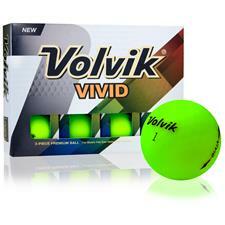 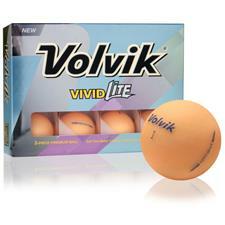 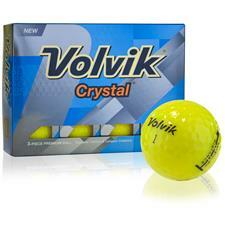 Volvik is a top manufacturer of eye-catching golf balls that will make your life easier out on the course. 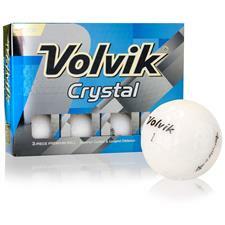 For those all-too-human instances during which the ball "disappears", check out the Volvik Crystal golf balls for high-level visibility. 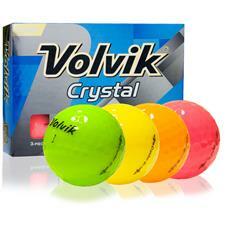 Golfballs.com offers these colorful balls in orange, yellow, pink, neon green and more. Volvik began the research and development of their unique golf balls in 1989 and has continued to focus on quality and innovation in their unique golf balls style. Producing over 1 million dozen Volvik golf balls each year, the company utilizes the best available technology in an ever-improving golf ball line. 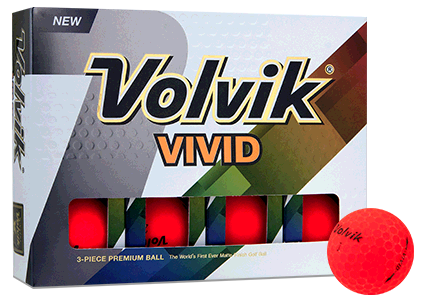 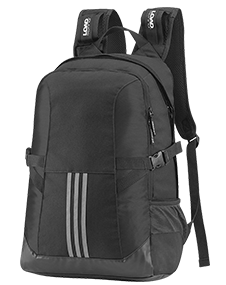 Volvik is best known for their vibrant colors and unique finishes and continues to be the ball of choice for those looking not only for ultimate distance and soft feel, but also a style that is sure to turn heads. 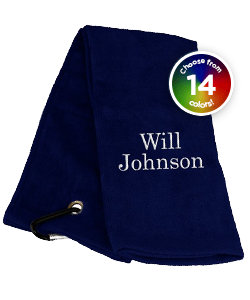 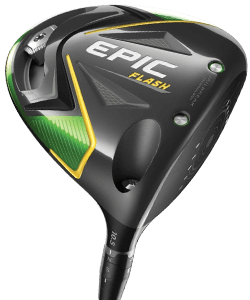 Far too many golf balls are unappealing and plain - white with simple dimples - so there's no time like the present to celebrate on of golf's latest trend of neon hues. 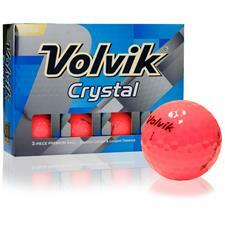 Volvik golf balls come in several exciting brightly colored options including their renowned Crystal and lady-specific models. 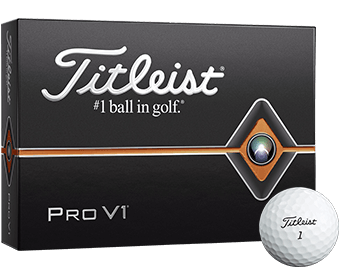 These balls are perfect for the individual who constantly loses his/her ball in the rough or woods, or those who'd like to simply spice up their gear with an innovative addition. Volvik Crystal golf balls are a trustworthy, high-performance option for the cutting edge competitor. 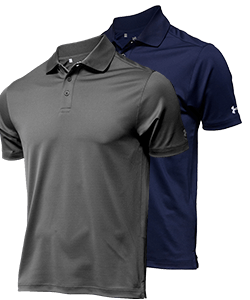 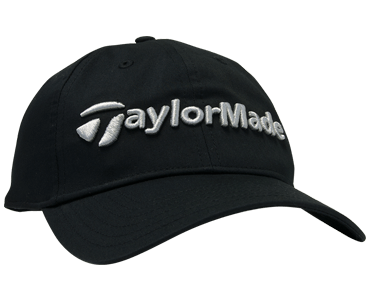 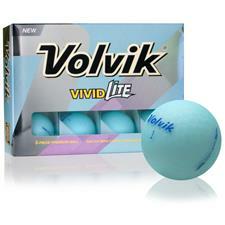 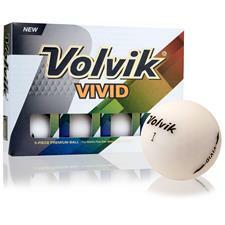 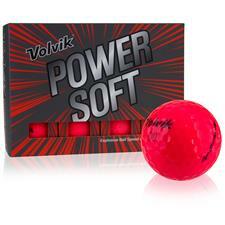 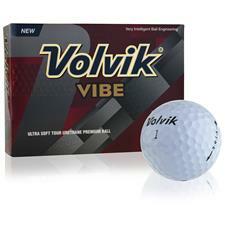 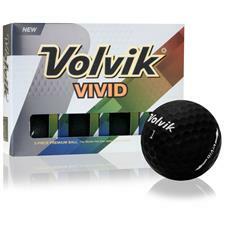 Be a trendsetter and consider the switch to Volvik balls today when you shop at Golfballs.com.